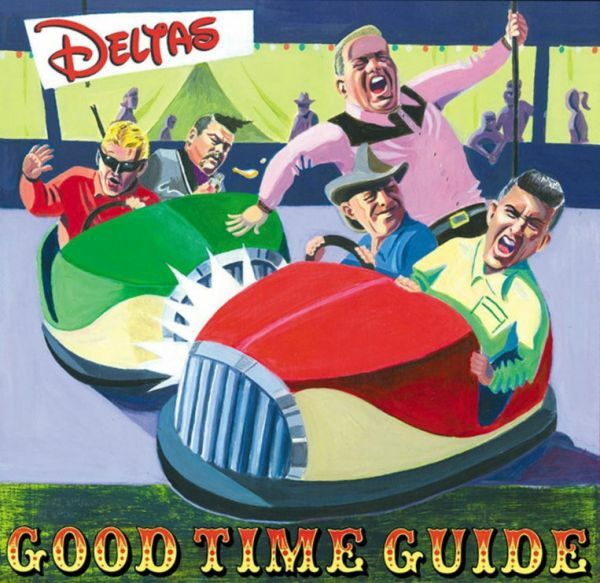 "Good Time Guide" is the first new Deltas album in 20 years - a somewhat belated follow up to 1995's vinyl only Fleetville To Vegas.Pioneers of the 1980s Neo-Rockabilly movement, their debut album "Boogie Disease" was big news, but it was their second LP Mad For It that established the Blues and Rockabilly, (with just a touch of Psychobilly) that still holds strong.Almost all tracks are originals written by guitarist Captain Pat Marvel and singer Steve Bongo, but their is a good cover of "Six Pack To Go" that stays quite faithful to Hank Thompson's original.A superb album from a one of the most important bands of the 1980s underground rockabilly scene that delivers everything you would expect, with a couple of surprises too. 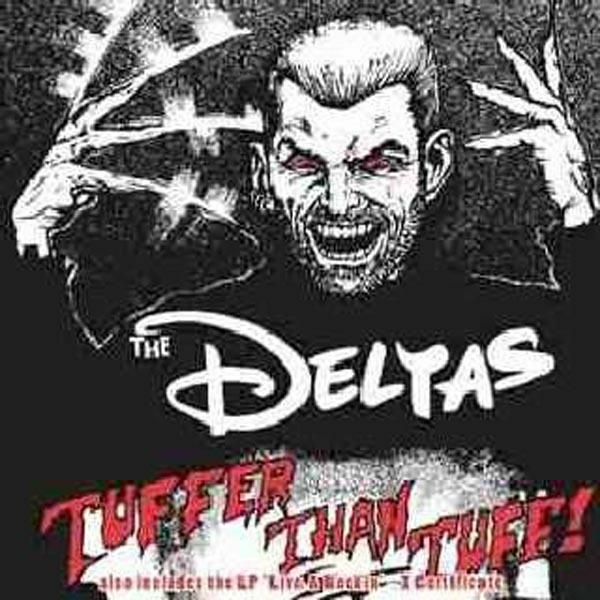 One of the craziest Rockabilly bands of the 80's was The Deltas. By the time their third album 'Tuffer Than Tuff' hit the racks, the original three-piece line-up had been joined by ex-Polecats Boz Boorer and John Buck. Third Studio album from The Deltas, plus the whole of the 'Live & Rockin' - X Certificate' album added as bonus tracks.